Connecticut is a lovely state with several rivers, woods, lakes and beautiful farmlands. On the other hand, it is also a place that consists of a number of historical activities and landscapes. You will have a fun experience going to Connecticut. The attractions include the calmness of an early morning fishing trip, a train ride or boat along the Connecticut River at Essex or the anticipation of playing black jack at the biggest casino on the planet. You can search for different ideas to enjoy your trip to the state. 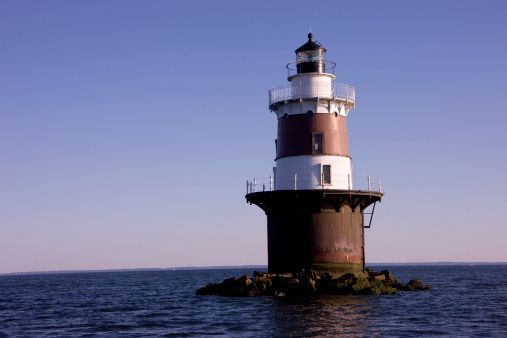 There are several various ways to enjoy a visit to Connecticut. The state consists of a lot of clean lakes and rivers all over the area, and some even have public beaches. You should go to the Rocky Neck State Park in Ninantic and Hamonasset State Park in Madison as there you will find the best beaches along the coast. Moreover, wading and swimming are a fun sport at the locality and the ocean depth is good on Long Island Sound beaches as well. If you like collecting sea shells then this is the perfect destination for you. You can also camp at any of these places. However, it is better to call in advance and book your reservation and check for park guidelines. You can easily camp in this state. The northwest hills of Connecticut are a great place to have fun on your travels. The White Memorial Foundation has around 5,000 acres of prime woodlands on the end of Bantam Lake in the Litchfield area. In this area, you can camp or even rent cottages or stay in luxury hotels. You can find a spa and lovely dining experience in the Mayflower Inn of Washington. Nevertheless, if you are adventurous type, then go to the Point Folly campground and take along an RV or a tent at least. It is a must to have some tries at the slot machines of Mohegan Sun or Foxwoods Casino. There they have thousands of machines where you can use your coins and play Texas Hold ‘Em if you know how to. Both the casinos also have great restaurants and some amazing stores and boutiques are located just outside the city. Make sure you do not spend all your travel money on the casinos.